Collin Hill was always aiming for a bigger, better fort. His childhood love for building and creating only expanded as he got older, and eventually he earned his master’s degree in architecture at the University of Idaho. 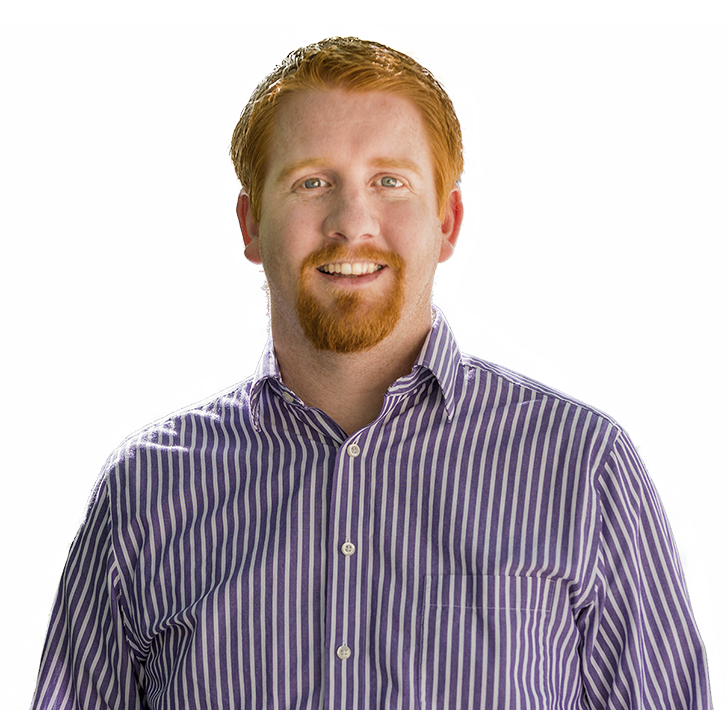 As a Project Architect, Collin is involved with every phase of a project, from schematic design to construction administration. One of his favorites was the Whole Foods store in Olathe, Kansas. He enjoys learning about new technology and its impact on design, incorporating that knowledge into his work. Collin loves spending time with his family and watching his kids develop unique personalities. He’s still a tinkerer, too: You can often find him building new projects in his garage.